We deserve excellence. Not every place in southern Spain can offer you this. And just one city can bring you the best of its beaches. 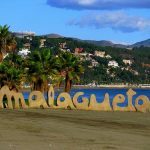 So let’s know a little about the Blue Flag Beaches of Fuengirola. Fuengirola is located southwest Malaga, capital of Andalusia. Its coastline is part of the well known Costa del Sol. 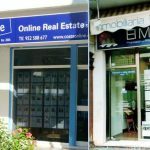 You can be sure to find a property in Fuengirola. The existence of many Real Estate agencies can help you to choose and decide the best for your requirements. Most of the main cities in Southern Spain offer you beaches. But there is nothing alike as the recognition of a Blue flag eco-label. Blue Flag is an eco-label award for beaches and marinas, which not only has the entertainment conditions for the visitors and neighbors, but which also are responsible with the ecosystem. Carvajal, 1.200 meters of dark and fine sand. Torreblanca, with 750 meters where you see a fantastic view of Fuengirola bay. Los Boliches-Las Gaviotas, a suitable beach for disabled people. San Francisco, is closer to the city, ideal for children and you can practice surfing and body board. Fuengirola is the beach you can access easily because in near the center of the city. It has gold and fine sand. Santa Amalia with 650 meters of gold and fine sand. Ejido-Castillo is located to the historic center of Castillo Sohail. 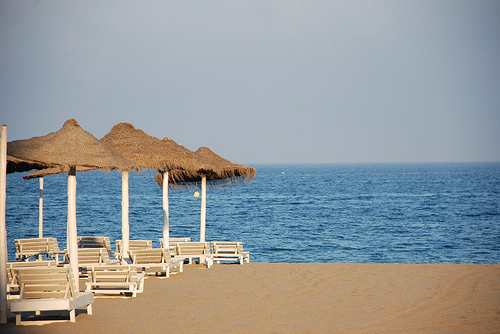 One of the reasons to live in Southern Spain is the Blue Flag Beaches of Fuengirola. salve mi chiamo oizrao e sono propietario del cavallo fer copina. vorei sapere se voi siete in possesso del la madre extremeli dark oc. se e si vorei chiedervi una fotto grazzie cordiali saluti.